2017 has been a prime year for Demi Lovato. Every event she attends she blows everyone away, I don’t know how else to describe it other than serving looks. 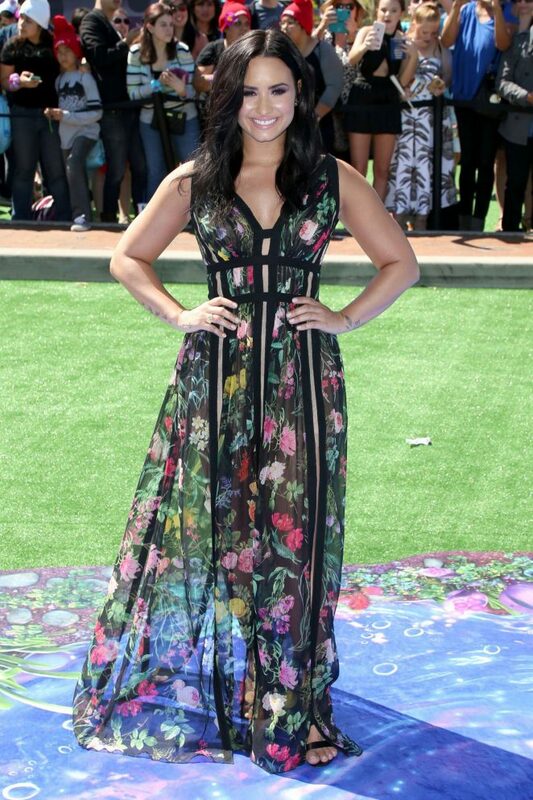 Take a look at some of her red carpet appearances where she looks absolutely stunning! Let’s take a moment of appreciation for these looks.